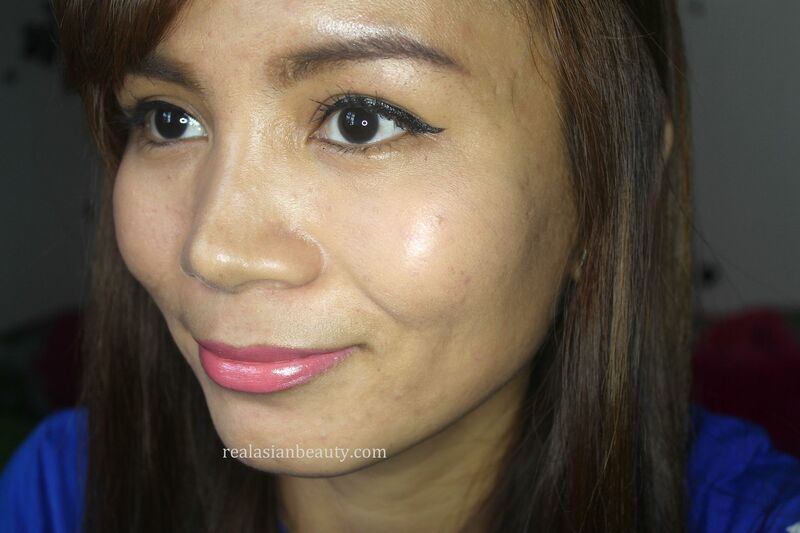 Asians, Southeast Asians in particular, usually have dark complexion. But we are also the people that love whitening our skin the most. There are lots of whitening treatments, creams and products in the market. And if you are one of the people that want to whiten your skin, I am sure you have also tried almost all of those. 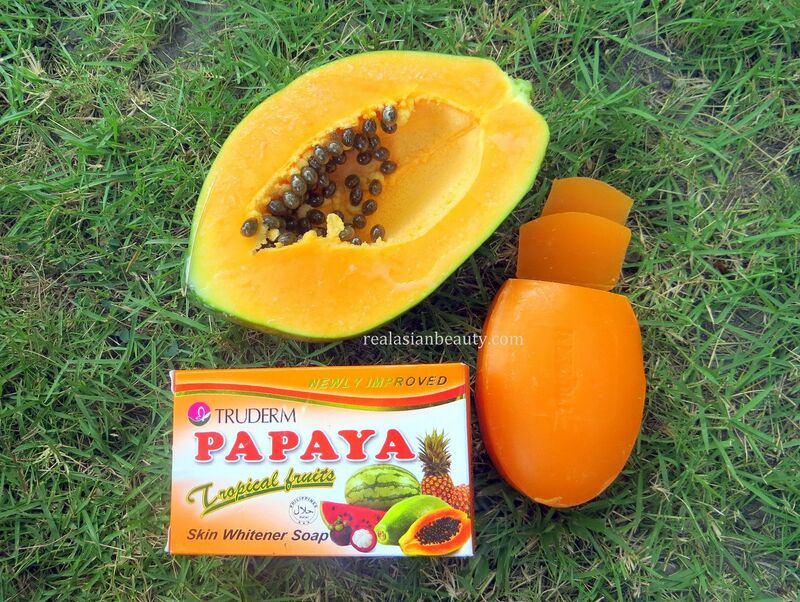 Here in the Philippines, one of the most popular and most effective way of whitening our skin is by using Papaya Soap. Papaya soap is effective in skin whitening because it contains Papain, a natural enzyme that promotes skin renewal and cell turnover. In this post, I will be using Truderm Papaya Soap. It has papaya extracts and also loaded with tropical fruits extracts that is specially formulated to whiten skin and keep it clear, fair and pimple-free. Watermelon - Loaded with Vitamin A that assists to reduce the size of pores on the skin and consequently minimize excessive secretion of oil. Mangosteen - Proved to be naturally anti-bacterial, anti-fungal and anti-microbial. Helps to relieve or completely eliminate acne and skin disorders. Pineapple - High concentrations of malic and citric acid. These acids in pineapple soap help lift and wash away dead skin cells, revealing brighter skin. Overall, this is a nice new soap brand to try! What I love most about this brand is that it smells so, so good! Lathering it on your face and body will surely be heavenly, because you know it will eventually whiten your skin and because it smells so good. The price is also very inexpensive compared to other whitening products. What's also good is that it is a Filipino product so every time you buy a bar, you are supporting a local brand. This is safe for everyday use and with regular use, you will notice your skin become cleared, smoother ans whiter! Here's how my skin looks after using the soap for just more than a week. I can't find the BEFORE photos I took so I hope you watched the video above to see how my skin looked before using the soap. For more information about the Truderm Papaya Soap, please check out their Facebook Page HERE or check out their official website HERE.